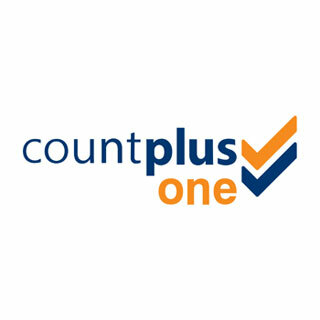 Countplus One is the financial accounting partner and auditor for TEDxSydney. We&apos;re an innovative and fast growing accounting and business advisory firm with clients that come in all shapes and sizes as do our services. We provide specialist accountancy, business finance, cloud accounting and wealth management services, immersing ourselves in your business to deliver a pro-active service that is second to none.